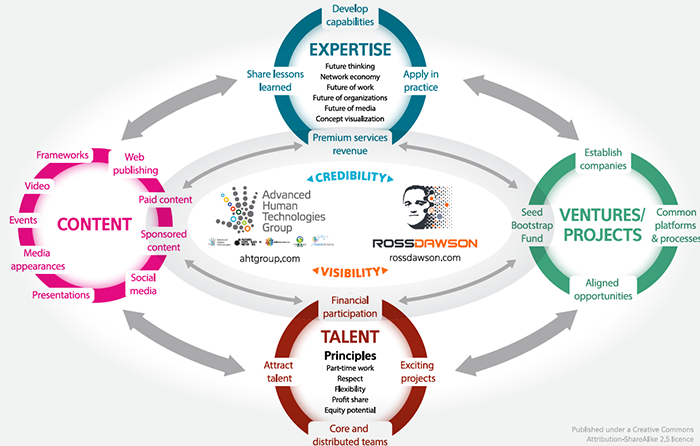 We are looking for someone with significant video experience to assist futurist Ross Dawson on a variety of small video projects. This is an opportunity for someone talented to create work with global visibility and develop their skills. We want someone with strong video capabilities, but are also looking for a multi-talented social media and content assistant, so if you have broader skills than just video that would be of particular interest.